Dr. James M. David (b. 1978) is an internationally recognized composer who currently serves as associate professor of composition and music theory at Colorado State University and is particularly known for his works involving winds and percussion. His symphonic works for winds have been performed by some of the nation’s most prominent professional and university ensembles including the U.S. Army and Air Force Bands, the Dallas Wind Symphony, the Des Moines Symphony, the Ohio State University Bands, Northwestern University Bands, and the University of North Texas Wind Symphony among many others. His compositions have been presented at more than fifty national and international conferences throughout North and South America, Asia, Europe, and Australia. These events include the Midwest International Band and Orchestra Clinic, the American Bandmasters Association Convention, the College Band Directors National Association Conferences, the National Band Association Conferences, the College Music Society National Conference, the Society of Composers, Inc. National Conference, seven International Clarinet Fests, the International Horn Symposium, the World Saxophone Congress, the International Trombone Festival, and the Percussive Arts Society International Convention. 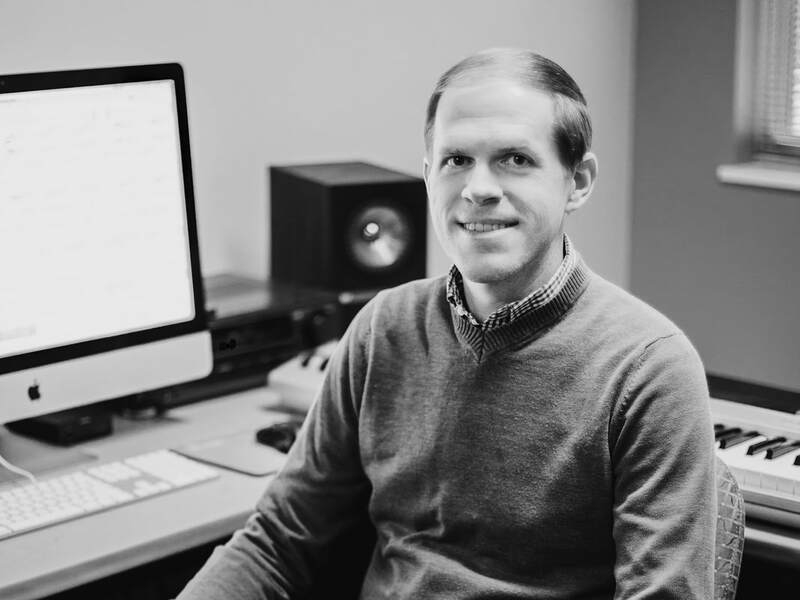 Among the distinctions David has earned as a composer are an ASCAP Morton Gould Award, the National Band Association Merrill Jones Award, national first-place winner in the MTNA Young Artists Composition Competition, two Global Music Awards, and national first-place winner in the National Association of Composers (USA) Young Composers Competition. Commissions include projects for Joseph Alessi (New York Philharmonic), John Bruce Yeh (Chicago Symphony Orchestra), Zachary Shemon (Prism Quartet), the Oasis Quartet, BlueShift Percussion Quartet, Gerry Pagano (St. Louis Symphony), The International Saxophone Symposium and Competition, The Playground Ensemble, and the Atlantic Coast Conference Band Directors Association. As a native of southern Georgia, Dr. David began his musical training under his father Joe A. David, III, a renowned high school band director and professor of music education in the region. This lineage can be heard in his music through the strong influence of jazz and other Southern traditional music mixed with contemporary idioms. He graduated with honors from the University of Georgia and completed his doctorate in composition at Florida State University under Guggenheim and Pulitzer recipients Ladislav Kubik and Ellen Taaffe Zwilich. His music is available through Murphy Music Press, C. Alan Publications, Wingert Jones Publications, and Potenza Music and has been recorded for the Naxos, Mark, GIA WindWorks, Albany, Summit, Luminescence, and MSR Classics labels.